We enjoyed another Chamber of Commerce weather day. We had a really fun group which included the “Over the Hill Gang“. 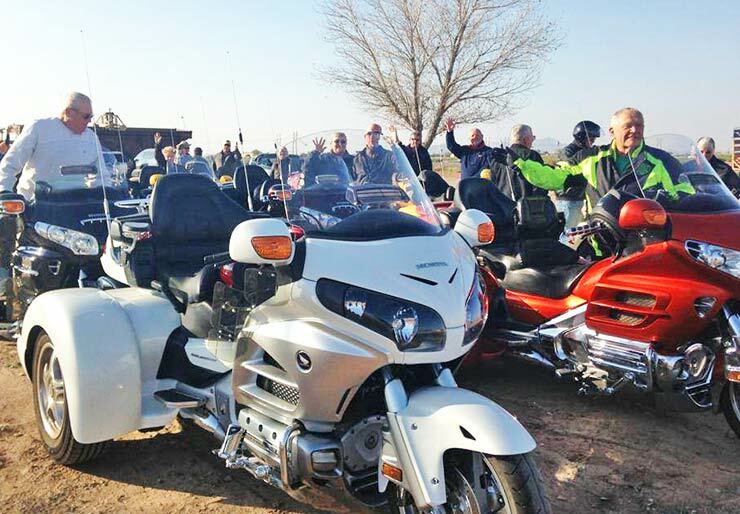 They rode their motorcycles from Mesa and Apache Junction to our farm after they stopped in Coolidge at Tag’s Restaurant. Thank you Deb Diede for organizing this group. Safe travels.